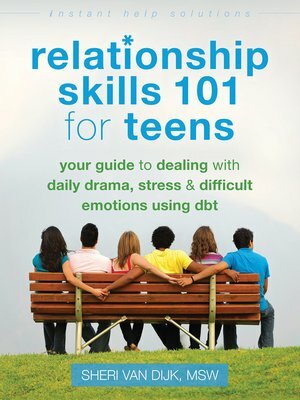 In Relationship Skills 101 for Teens, Sheri Van Dijk—author of Don't Let Your Emotions Run Your Life for Teens—offers powerful tools based in dialectical behavior therapy (DBT) to help you regulate your emotions so you can build better relationships with your parents, friends, and peers. This book outlines three core skills to help you manage your emotions and create better relationships. First, you'll discover how mindfulness can help you face each life experience with awareness and acceptance. Second, you'll find more effective ways of communicating with others so you can develop healthier, more balanced relationships. Finally, you'll learn powerful skills to regulate your emotions so you don't end up taking things out on the people you care about. With these combined skills, you'll learn how to act in healthier ways so you don't end up pushing people away. Like most teens, you want to make and keep friends. You also want to date! And you'd probably like to have a good relationship with your parents. This book will give you the skills to reach these goals and live a happier, more fulfilling life—well beyond your teen years. 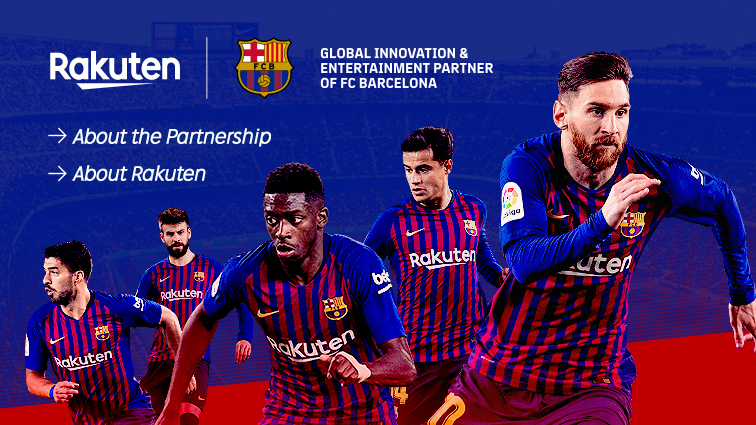 Why not get started now?